Designed by winners of an online competition, Sailor Mo joins the family of Swarovski Mos, which have been delighting collectors for over 10 years. 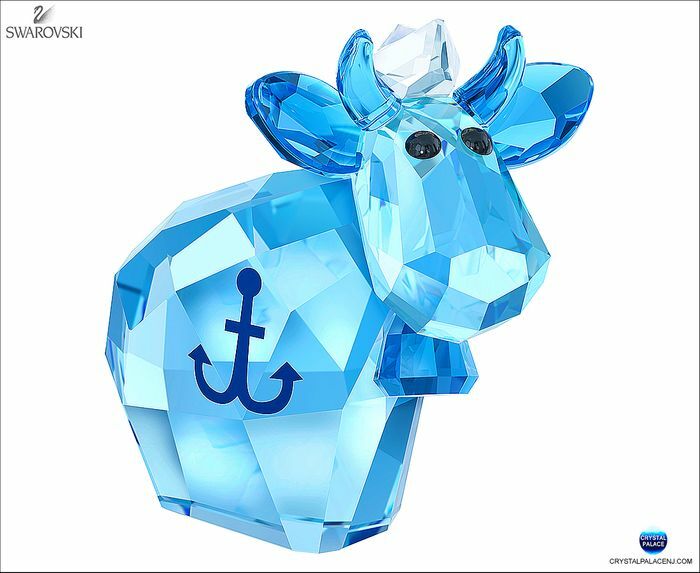 This cute character sparkles in blue crystal with a clear crystal sailor’s hat and printed anchor motif. Exclusively available this year, the underside is elegantly engraved with ‘2017’. A great gift idea or a playful addition to your own Mo collection.